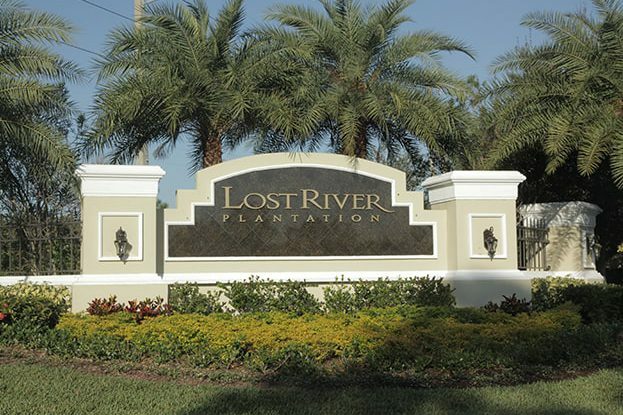 Lost River Plantation is comprised of 21 single- family home lots. 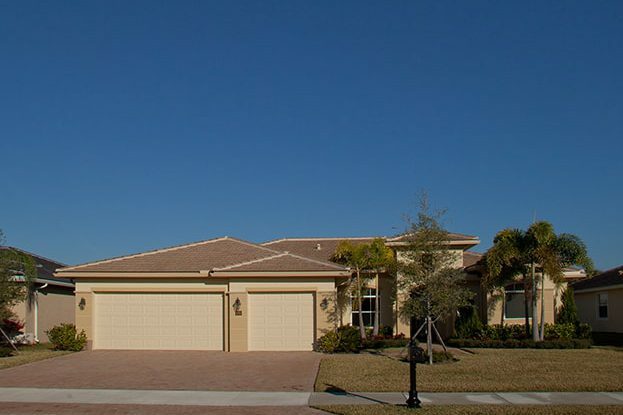 Another Kolter Homes community, it was built and sold out in 2012. 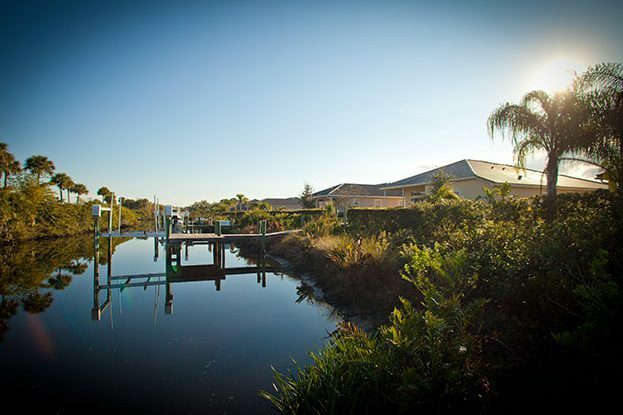 Located just off I-95 and Kanner Highway, it is just 30 minutes north of the Palm Beaches.